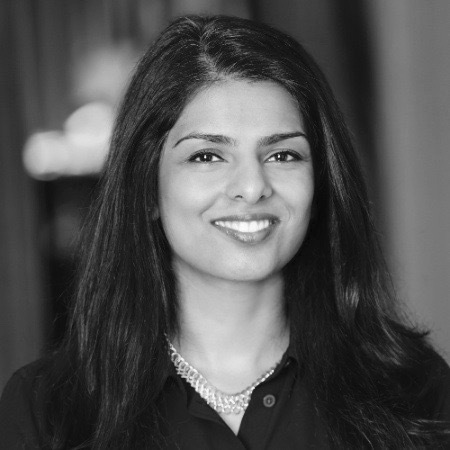 Puja recently joined New York Life Ventures as the head of strategic partnerships and growth. She is focused on helping to accelerate the pace of innovation at New York Life by bringing her expertise in the areas of innovation practices, communication, public/private sector partnerships and strategy developments. Puja spent over 10 years in financial services working for top firms such as, Citi, SBLI USA Life Insurance, and McKinsey & Co. She has deep expertise in the development and execution of global programs and new growth opportunities, highlighted during her time at Citi Ventures. She is a Jedi Master in the practice of observing, questioning, experimenting and networking. Puja received her B.S. in Business Administration from Fordham University and completed her certification in FinTech, Future of Commerce from Massachusetts Institute of Technology. She is also an Advisor for the Cornell Tech’s Product Studio program.